Home » SD Connect C4 » K6R4008C1D-UI10 SRAM. Mercedes SDConnect C4 RAM. 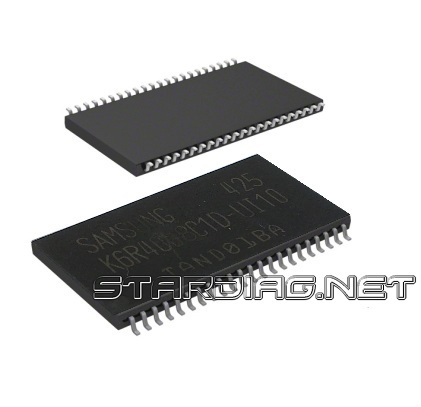 Chip high-speed memory SRAM (Static RAM) K6R4008C1D-UI10 SAMSUNG. Used in the multiplexer SD Connect C4 as RAM. 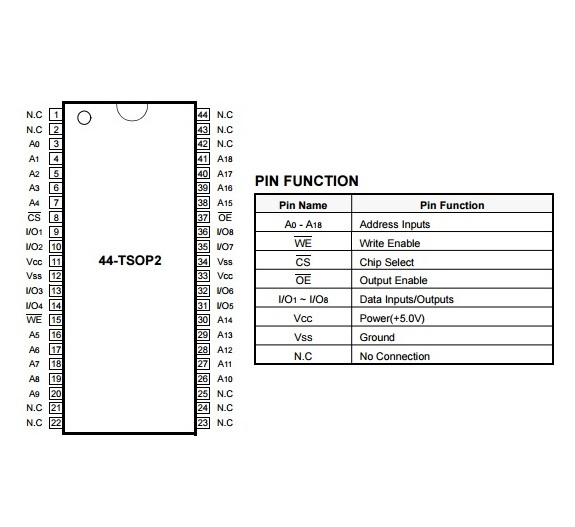 512Kx8 Bit High Speed Static RAM(5.0V Operating). Operating in Commercial and Industrial Temperature range.